What is B2B Marketing for Football Clubs? 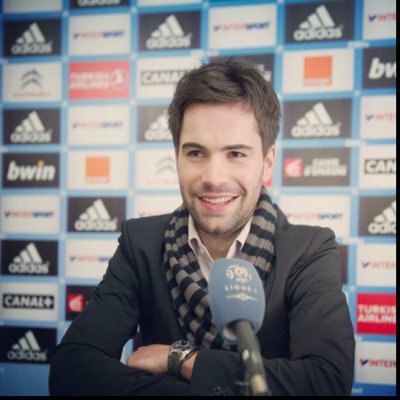 Today I am delighted to welcome Pierre Gautier, Brand Manager at Lagardère Sports, to write about what B2B Marketing means for Football Clubs. Much like B2C marketing, B2B marketing exists of niche markets. The sports industry can be considered as one of these realms of niche markets. Clubs, Leagues and Federations use their media reach to attract companies who are keen to communicate from a sports angle. This way, advertisers help professional sport to further develop and grow. In discussing this B2B model, let’s focus on football and our French professional clubs. 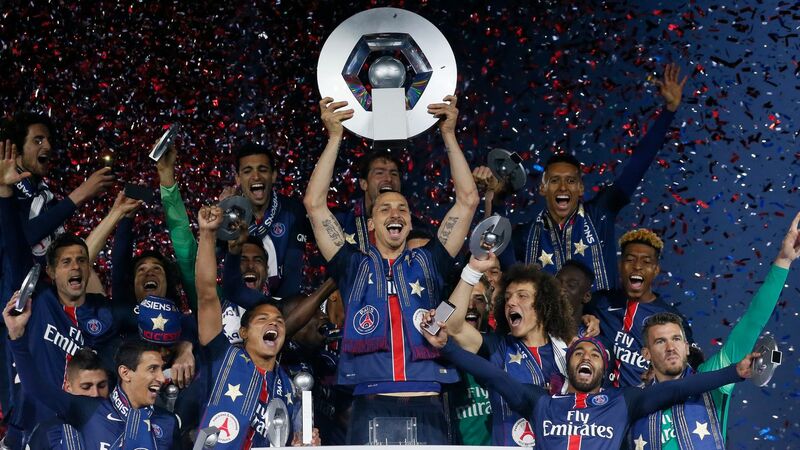 Firstly, 15% of a Ligue 1 football club revenues, on average, comes from their B2B earnings. To move the development along, the clubs propose companies to use their marketing assets: advertising, VIP tickets, data exploitation and stadium use. 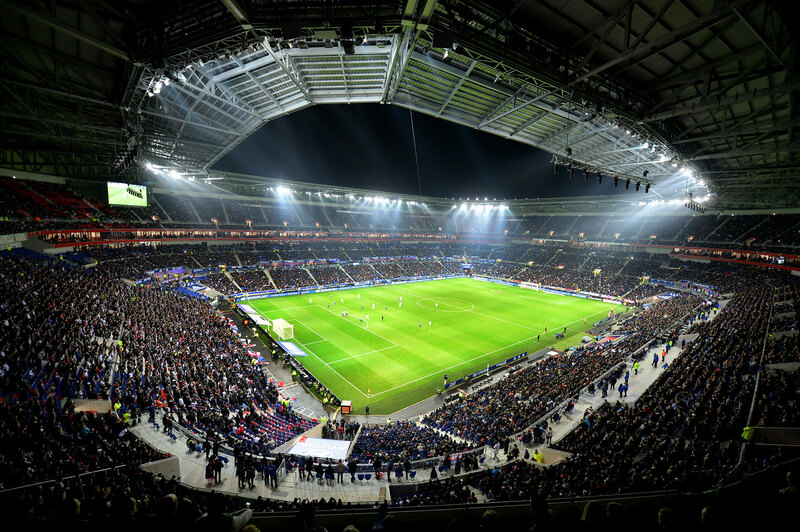 These sorts of happenings are well-known by the Paris Saint-Germain, who need financial resources in order to have a competitive team on the field, or for the Olympique Lyonnais to make the Parc OL profitable. French clubs have always relied on the football power to gain profits (42% of French people are interested in football). Because of recent falls in their economic model, they now have to review their way of doing business. Sports consumerism is changing. Digitalization and multi-screen use are the new realities and adaptation is key. On the other hand, advertisers are looking for a return on investment, which was not necessarily the case in the past. Awareness is no longer a deciding factor, clubs commercial teams have to create a win-win partnership and measure the return to get the advertiser communication budget. French clubs have this challenge in mind; networking partners clubs are recent examples of a club’s answer to companies’ needs (we can see good cases in Lens – Ligue 2 and Bordeaux – Ligue 1). PreviousPrevious post:“Can Engineers Sell?” by Olivier Rivière, Founder, OR ConsultingNextNext post:My B2B web & digital marketing strategy for 350 euros per month: can cheapness and efficiency live together?